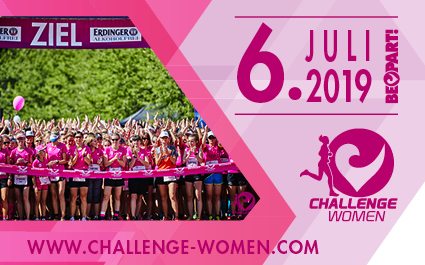 Online registration for Challenge Women Roth 2019 is open - We are looking forward to see you! 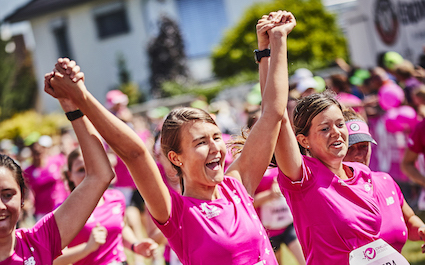 Subscribe to our Challenge Women newsletter and be up to date about all news and special. 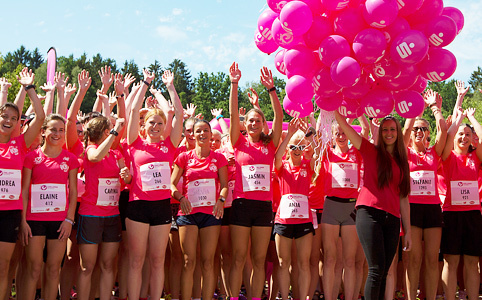 How was my Run/Walk? 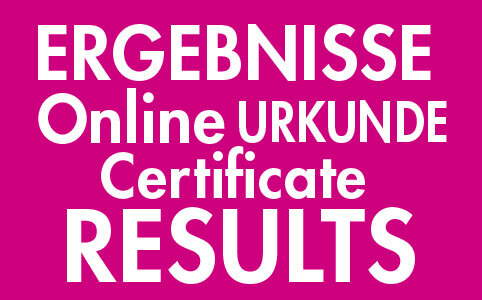 Do you want to know your time and result?